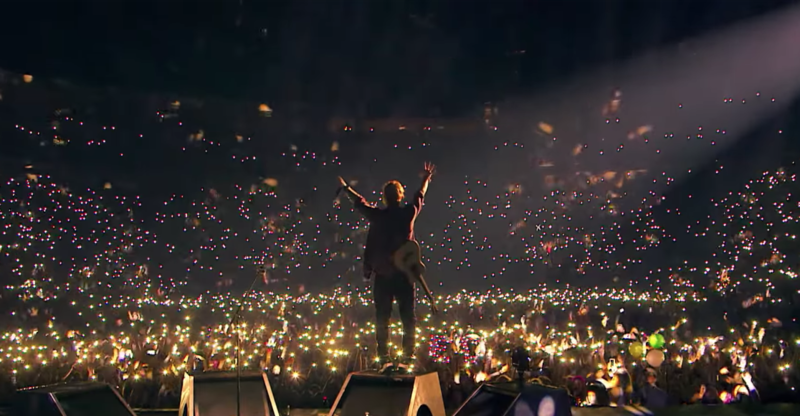 The dominance of tours by Ed Sheeran, Taylor Swift, Post Malone and Shawn Mendes has suggested that younger acts have taken over the Top Tours lists. US-based global music trade publication Pollstar put it to the test by looking into the ages of the acts on the Top Tours charts over the last decade. The result is the figures have risen in the last four years. The average age of the top touring acts in the past decade was 47.6. It makes sense that fans of classic rock acts are more likely to afford tickets. The interesting issue, Pollstar muses is what happens when older acts start to retire, led by Elton John and Paul Simon. It also notes that four of the top five acts from the 2018 chart were younger than 40.